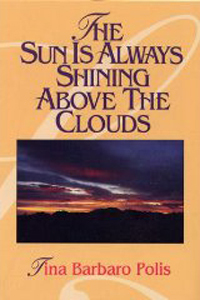 While living on Bainbride Island during the 1990s, Tina Barbaro Polis published The Sun is Always Shining Above The Clouds (1993), a booklet of life lessons, poetry, and Barbaro Polis' own watercolors. 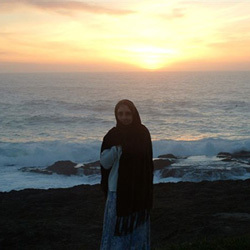 The book is described as "reflections on times of pain and darkness, and lessons learned to create a life fueled by love, acceptance, change and growth. The Sun Is Always Shining Above The Clouds inspires us to recognize the strength and love within, and to embrace what it is to be human... what it means to live!" For more information on the author, the book, or her art go to http://www.bandula.com/book.html.